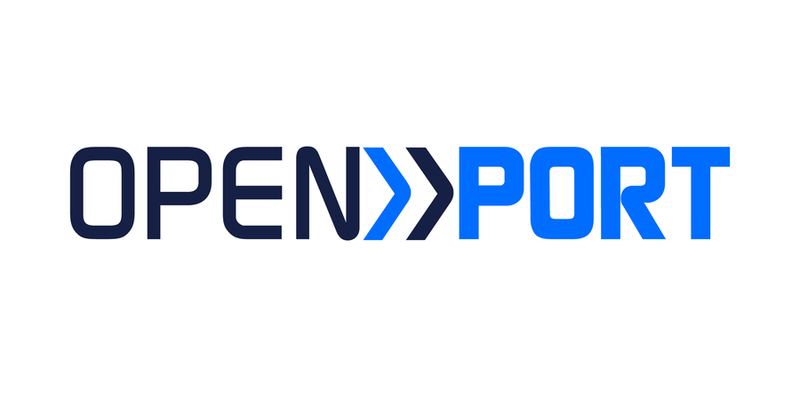 The OCMX™ is pleased to announce the listing of OpenPort Limited to its online portal which offers Investors and Advisors the ability to participate in this opportunity. HONG KONG, December 03, 2018 /24-7PressRelease/ — With OpenPort’s platform, users know exactly what was delivered, when, and by whom. They are rewarded for sharing information, and by creating an audit trail for their goods and services can enhance their cash flow and liquidity with the OpenPaid supply chain financing portal. OpenPort’s solutions deliver transparency to the suppliers, transporters and retailers in the world’s largest supply chains. We solve the cash flow problem created by slow and disputed paper records by providing comprehensive, secure digital records for full traceability from pickup to delivery. OpenPort’s logistics software solutions enable faster time to settlement and lower cost of finance for supply chains in Emerging Markets, backed by irrefutable electronic Proof of Delivery (ePOD). The OCMX™ has spent considerable time completing its due diligence on OpenPort Limited and concluded that there is indeed a tremendous opportunity for Investors and Advisors. The OCMX™ noted that OpenPort Limited exhibits the main components of any solid investment opportunity, namely a solid management team, a great track record, and a number of key competitive advantages. Previously the Vice President of Business Development APAC at Agility Logistics and the Head of Consumer Retail Asia at DHL, Max has over 10 years’ executive business development experience with leading logistics service providers in Asia, solving board-level supply chain problems for multinationals focused on the retail and consumer goods industries. Prior, Max spent approximately 10 years in the I.T. arena at multiple “dot-com” start-ups in California’s Silicon Valley, trained as a systems engineer and worked for product development software companies in the US and Europe, before entering the logistics industry as a software product manager at APL Logistics in 2000. Max is originally from the US, and holds an MBA from the Thunderbird School of Global Management. Max is thus one of the few individuals in the industry with a combination of technical I.T. knowledge and commercial sales management experience, and a true passion for combining the two in this exciting time for the logistics industry. Paul is a Supply Chain Technology professional with 20 years’ experience across Supply Chain Consulting, Solution Development and Business Transformation. Paul has extensive experience in building and delivering Supply Chain and Logistics Systems Programs for clients in Australia and across Asia. Paul is a commercially focused CIO who understands how to build software that delivers significant business value for its intended recipients. Key skills include Agile Development, Product Management, Roadmap Build & Execution, Executive Stakeholder Management, Program Design and Management, Solution Design, Supply Chain Network Optimisation, &Business Case Development. Prior to joining OpenPort, Nicolas worked for BNP Paribas APAC investment banking division focusing on cross border merger and acquisition transactions in the Energy and Natural Resources sector in Asia. Nicolas is a French national who graduated from Ecole Centrale Paris and Tsinghua University (MSc. in Industrial Engineering and Applied Mathematics) where he notably conducted quantitative supply chain optimization projects for Mitsubishi and PSA Peugeot Citroen. With over 19 years of diversified experience in 3PLs, shipping and container freight; Aamir has held key positions in a wide range of logistics related industries in Pakistan, Dubai and Sri Lanka. His previous position was with Agility Logistics as Director Commercials where he worked closely with different industries on creating end-to-end logistics solutions. Prior to that, he worked for several companies of the GAC Group- GAC Logistics Pakistan, Al-Hamd Container Terminal, GAC Dubai and GAC Srilanka. He holds an MBA in finance. 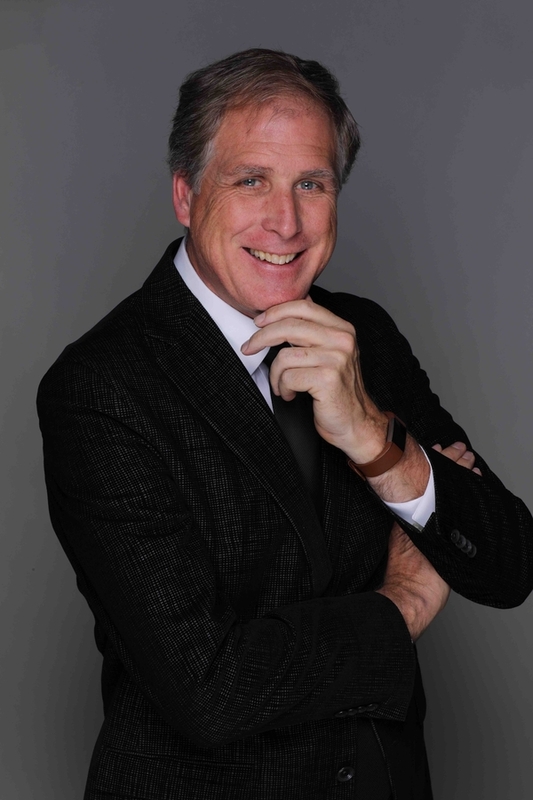 Pierre has an unique combination of technology and logistics with extensive entrepreneurial experience. Information Technology professional by trade but an entrepreneur with different startups and traditional businesses for 22 years. Combined with 12 years experience in supply chain management with strengths on multi modal transport and distribution. With 10 years’ experience in Asia, Sam holds B.Comm. & M.B.S. degrees earned in his home country of Ireland in addition to Renmin University of China and Nanyang Technological Institute of Singapore, while he currently resides in Hong Kong. Prior to OpenPort, he was marketing manager at the fastest growing supply chain quality control company in Asia. He is experienced in branding, market strategy, digital marketing, campaign management, event planning, PR and communications for B2B startups and mid-sized enterprises. Olga is OpenPort’s General Counsel, overseeing all things law and compliance, from corporate governance to human resource management. Previously, Olga was in private practice at a boutique Hong Kong law firm where she split her focus between commercial transactional matters and dispute resolution. Olga hails from Russia via the US and is a Hong Kong solicitor.